On January 3, the Ethiopian Prime Minister Hailemariam Desalegn made two major announcements: his government will release political prisoners and close down a notorious detention centre at the heart of Ethiopia’s capital,widely known as a torture chamber for dissidents and government opponents. Desalegn announced the decision as part of a wider package of reforms aimed at fostering national reconciliation and widening the democratic space. Rights groups welcomed the announcement as “an important step toward ending long-standing political repression and human rights abuse in the country” while others saw the move as a significant concession to the relentless protests of the last two years by the Oromos and Amharas – the two largest ethnic groups in the country. Shortly after the announcement, however, the government distanced itself from this interpretation by emphasising the fact that the prime minister never used the term “political prisoners” in his initial statement. Indeed, Desalegn only referred to “political leaders and individuals whose crimes have resulted in court convictions or have resulted in their ongoing prosecution under the country’s law,” in his statement and never gave a clear indication as to which prisoners will be eligible for release. In May 2015, shortly before the country’s national election in which the ruling party won 100 percent of seats both at the national and regional levels, Al Jazeera’s Martine Dennisasked Desalegn about the imprisonment of “record number of journalists” to which he replied “these are not journalists …The moment you join a terrorist group, you become a blogger”. No sitting government would publicly admit to holding political prisoners, and – even after last week’s announcement – Ethiopian government still appears to be refusing to do so. 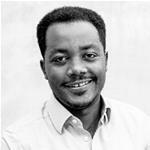 But evidence suggests that very few governments in the world today hold more political prisoners than Ethiopia. Since the early days of the regime and particularly following the adoption of the country’s notorious anti-terrorism law in 2009, there has been a frightening politicisation of the legal system and the administration of justice. With or without disguise, Ethiopia used its courts and other institutions of justice to harass, intimidate, and eliminate political opposition from the political space. Following the contested election in 2005, the government rounded up leaders of the Coalition for Unity and Democracy (CUD) who made significant electoral gains that denied the incumbent its majority. Since the government adopted its notorious anti-terror legislation, more than 1,000 people including opposition political leaders, journalists, bloggers, activists, scholars, and religious figures, have been charged with terror-related crimes. It is estimated that tens of thousands of individuals are currently in jail because of the government’s intolerance to dissenting views. While the Ethiopian government still appears to be refusing the mere existence of thousands of political prisoners in the country, last week’s announcement, however incomplete, is a step in the right direction. The decision to release political prisoners and close down the detention centre is a compromise between the four political parties that make up the ruling Ethiopian People’s Revolutionary Democratic Front (EPRDF) coalition. But understanding the political considerations behind the announcement requires a proper understanding and appreciation of the two central issues: the constitutive and operational logic of the EPRDF and the nature of the crisis destabilising the country for well over two years. EPRDF is the brainchild of the Tigrayan People’s Liberation Front (TPLF), a Marxist-Leninist movement that fought to liberate the Tigray ethnic group, which comprise six percent of Ethiopia’s more than 100 million people. In the final days of Ethiopia’s civil war, the TPLF orchestrated the creation of three satellite parties – Oromo People’s Democratic Organization (OPDO), the Amhara National Democratic Movement (ANDM), and the Southern Ethiopian People’s Democratic Movement (SEPDM) – that ostensibly represent their respective ethnic groups. The TPLF assembled these puppet organisations to consolidate its grip on power. They helped broaden TPLF’s appeal beyond Tigray and bolster its political legitimacy while also enabling it to smother real opposition from autonomous parties such as the Oromo Liberation Front (OLF) and the All Amhara Peoples Organization (AAPO). For 26 years, TPLF used this vassal configuration to dominate all aspects of the country’s political life, while mercilessly muzzling dissenting voices both from within and outside the party. The discontent and suffering that have been simmering underground for decades exploded into the open in November of 2015 when Oromos, the largest ethnic group in the country, took to the streets in protest. 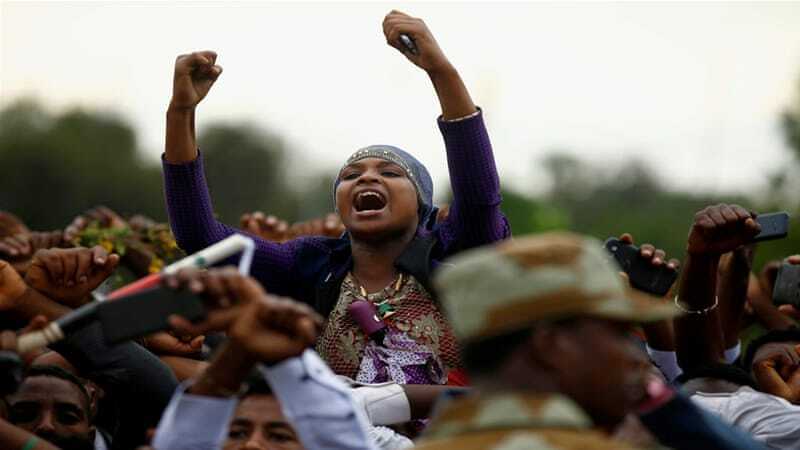 The protests not only exposed the structural anomalies at the heart of Ethiopia’s political system, but also brought about a significant reconfiguration of the asymmetric relationship between the four parties that make up the EPRDF. 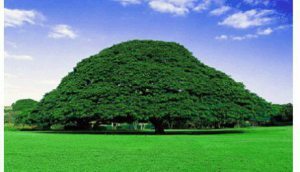 TPLF lost its absolute power within the coalition as its junior partners began to reinvent themselves and side with their respective people. TPLF’s hegemonic status depends on fostering hostility and division, not national reconciliation and democratisation. Indeed, just three days after the announcement, the Federal Police announced a “deep investigation” into “Qeerroo Oromo” (Oromo youth) movement, a decision which collides head-on with the party’s stated goals of national reconciliation and democratisation. 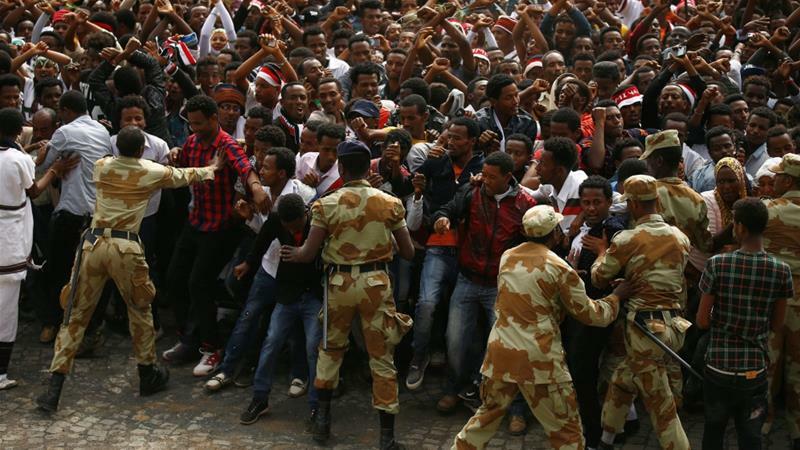 What’s fuelling protests in Ethiopia? Ethiopia Is Falling Apart. Tepid reforms and halfhearted concessions won’t save the country’s authoritarian government from its existential crisis….In an effort to boost lagging exports, authorities devalued Ethiopia’s currency, the birr, by 15 percent last October. The country is also struggling to mitigate the effects of massive youth unemployment, high public debt, rising inflation, and a shortage of foreign currency. The economic woes that have beleaguered Ethiopia have fueled the increasing unrest. Amhara and Oromo protesters decry economic marginalization and systemic exclusion at the hands of powerful ethnic Tigrayan leaders. The economic dividends of the country’s modest growth are not broadly shared outside the wealthy business class and associates of the ruling party. To make matters worse, a long-simmering border dispute between the Oromia and the Somali regions has left hundreds of people dead and more than 700,000, mostly from the Oromo ethnic group, internally displaced. Taken together, these burgeoning crises have raised credible concerns about the risk of state collapse. And there are good reasons to be worried. Western donors and foreign investors alike are increasingly jittery about the political uncertainty and growing popular unrest. In its annual Fragile States Index, which predicts risk of state failure, the Fund for Peace ranked Ethiopia 15th out of 178 countries surveyed, up from 24th in 2016.